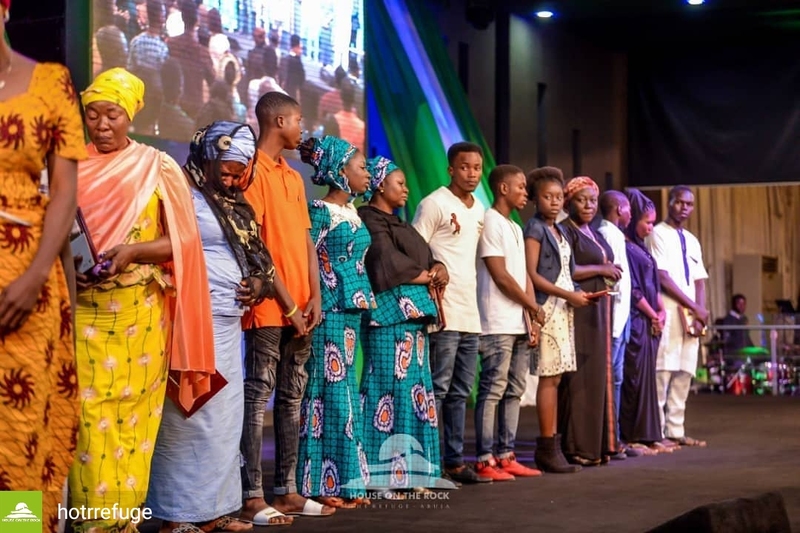 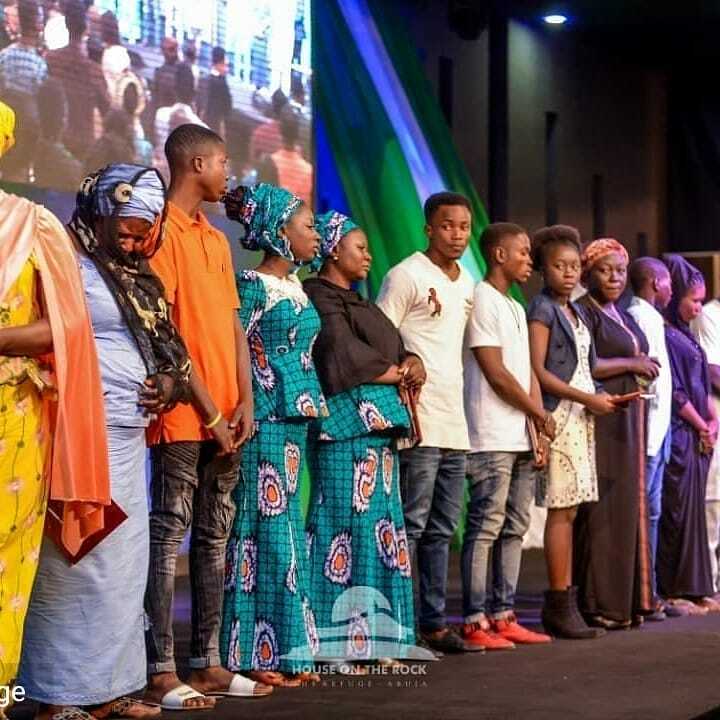 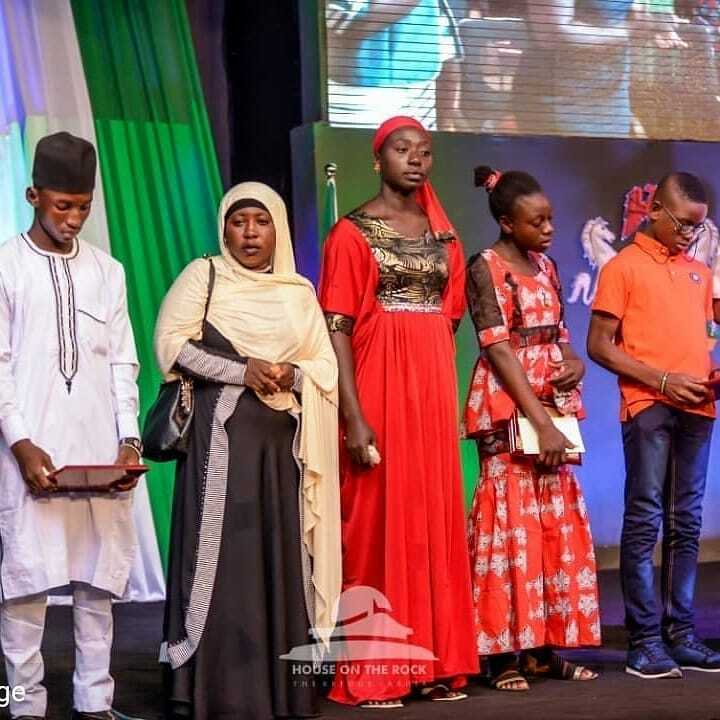 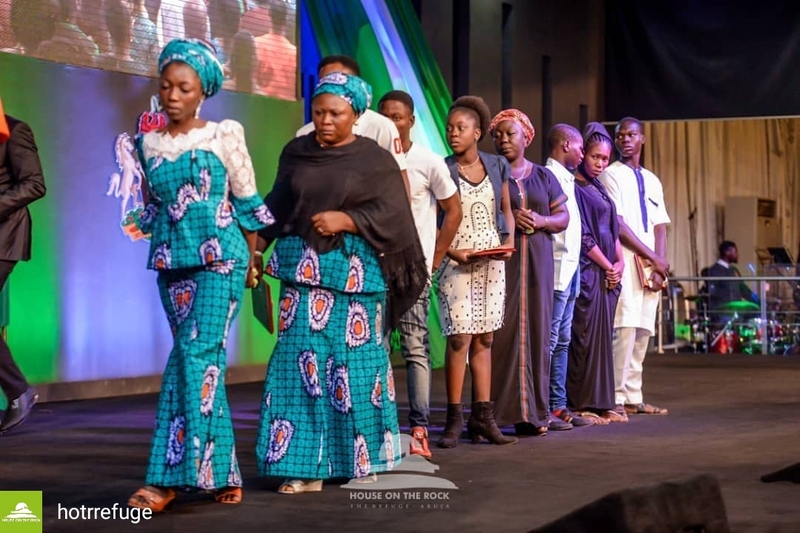 To celebrate Nigeria's 58th Anniversary, House on the Rock, The Refuge Abuja honoured the widows of the 7 Policemen killed in Galadimawa roundabout. 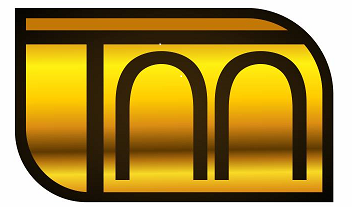 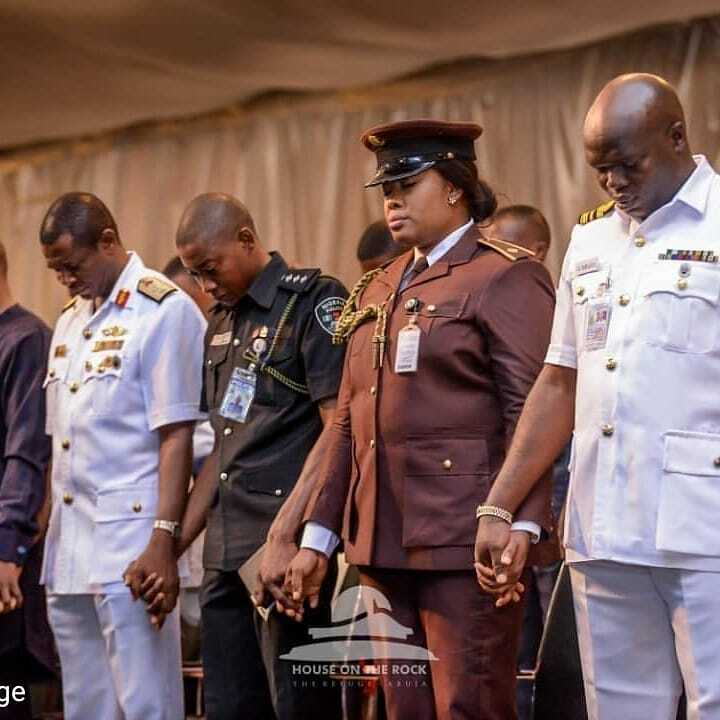 The names of the seven Policemen are Inspector James Amedu, Inspector Timothy Marcus, Inspector Donatus Akau, Sergeant Adejoh Zakari, Sergeant Titus Atuemene and Sergeant Osahon Asikoko. 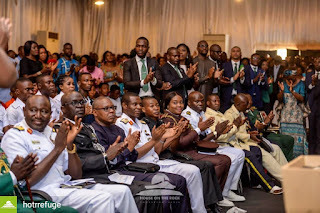 The Church also honoured widows of fallen Naval Heroes Master Warrant Officer Mohammed Ibrahim Jahun and Leading Chaplaincy Uzoma Paul Ibekwe. The Church honoured widows of Soldiers, Captain Barizoge Vizor and Lt. Stephenson. The programme titled Refuge Heroes awards also saw the church honouring some naval officers they described as Living Legends, Petty officer Suleiman Mohammed and Leading Seaman John Ishaya Angai who served in the North East. 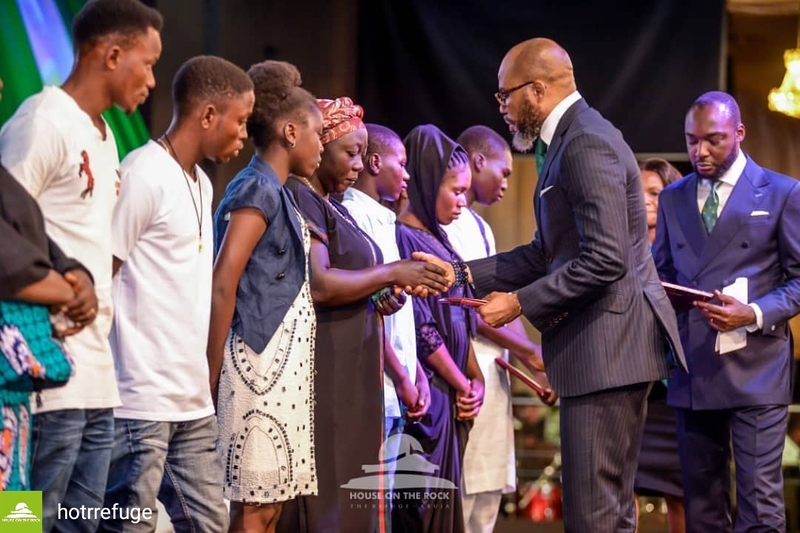 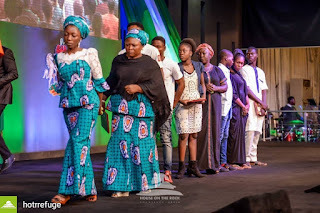 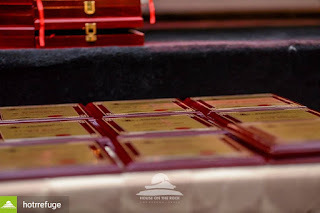 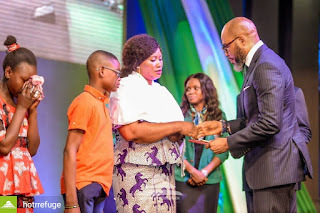 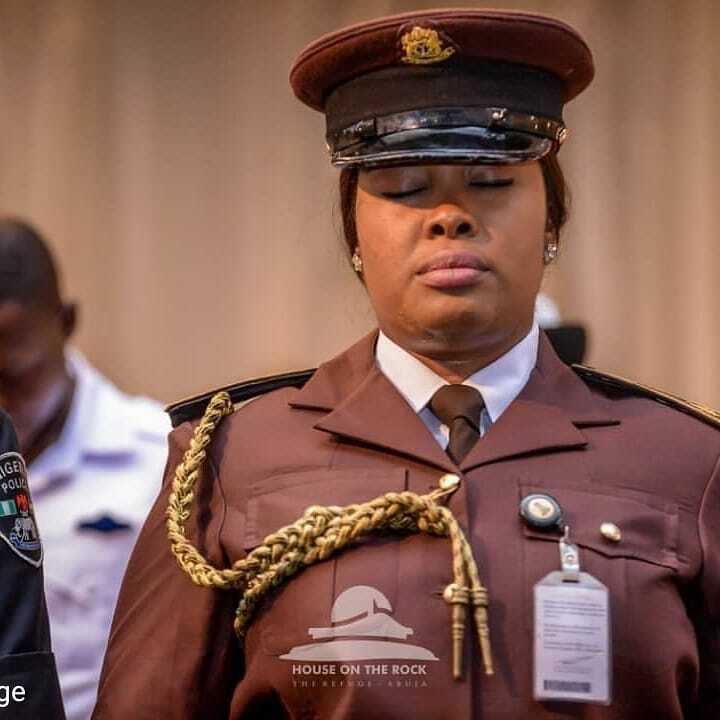 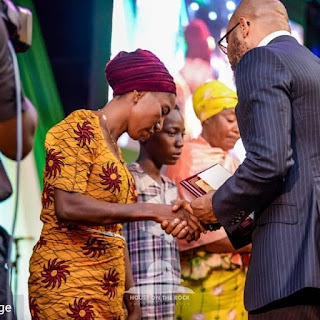 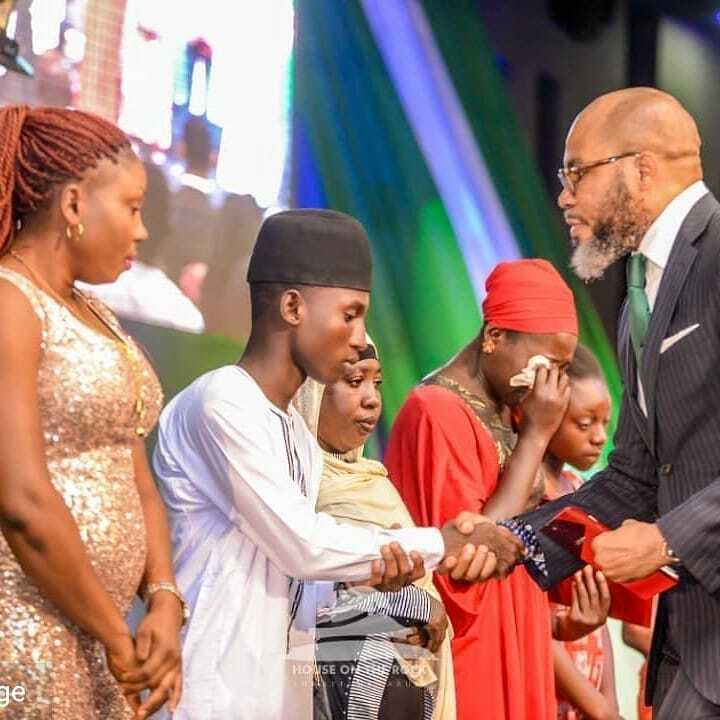 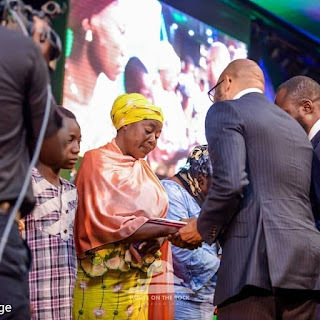 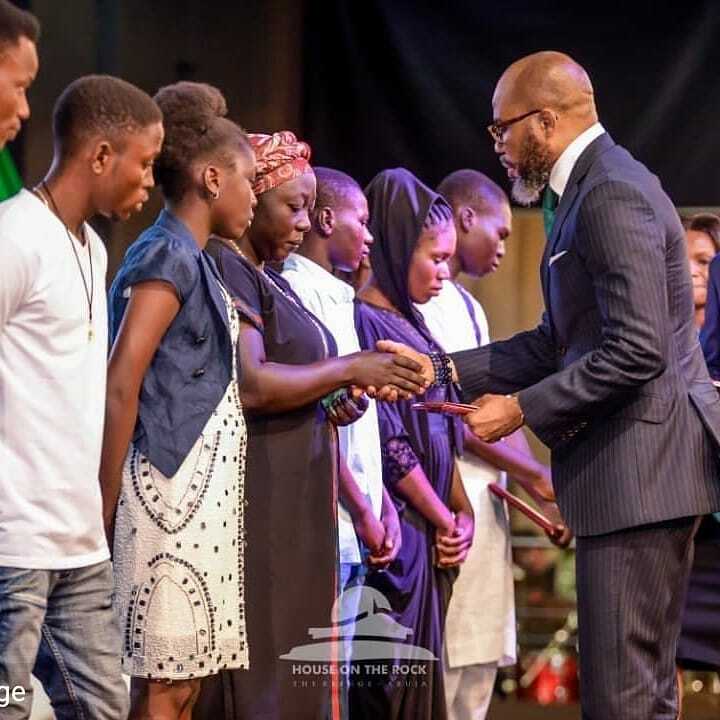 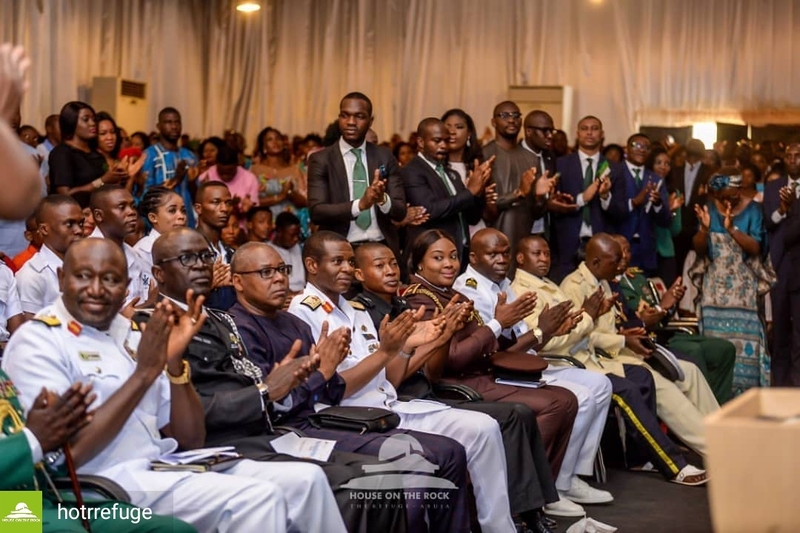 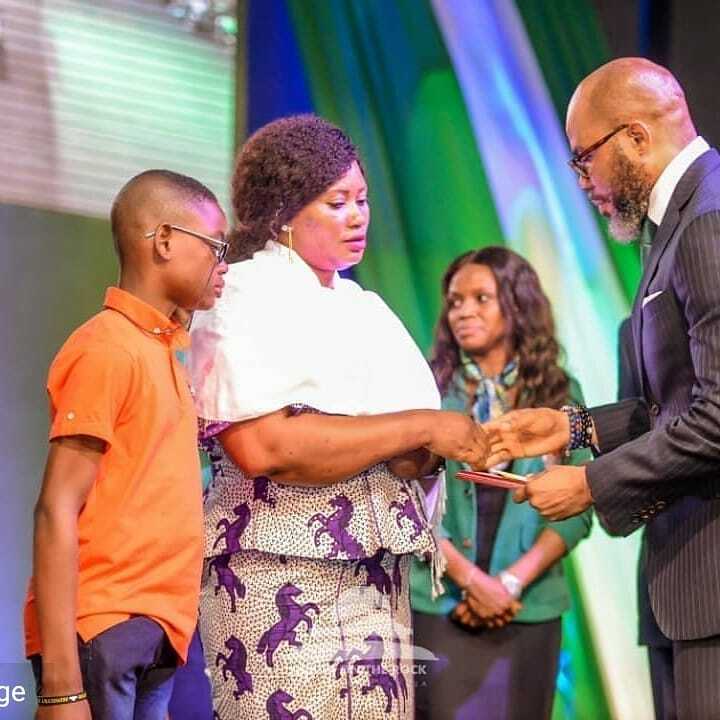 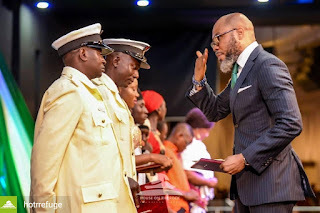 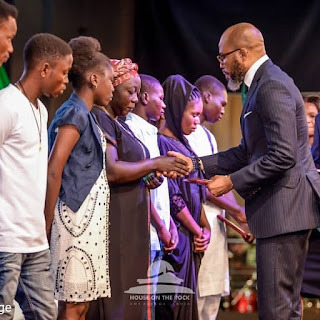 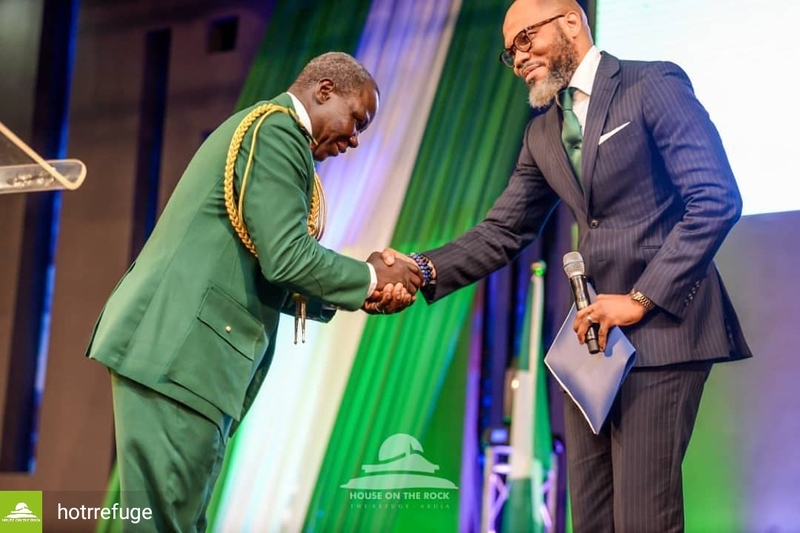 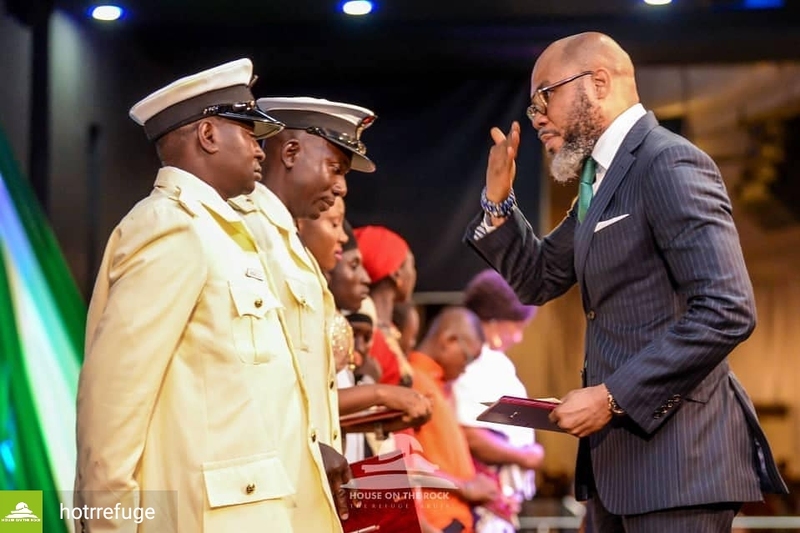 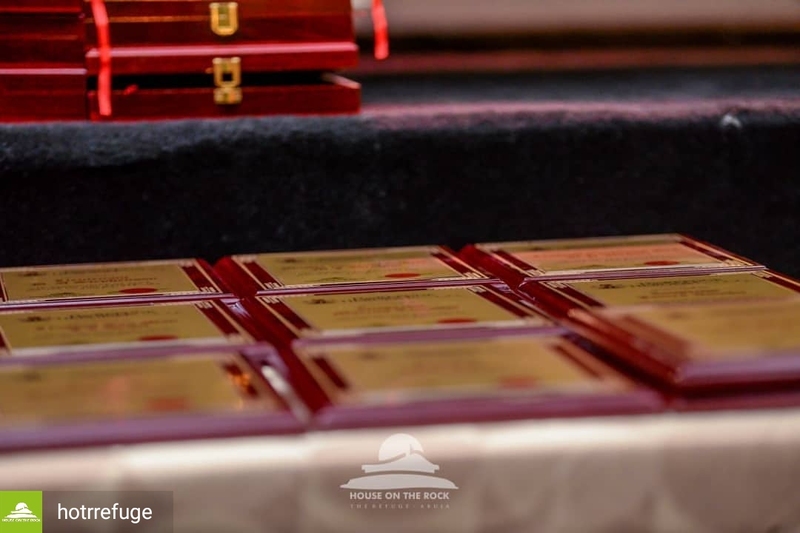 Senior Pastor of House on the Rock, The Refuge Abuja, Uche Aigbe said this was the first of its series and it was make Nigerians realise the essence of honouring and appreciating people who sacrifice their lives for the peace and unity of the nation. 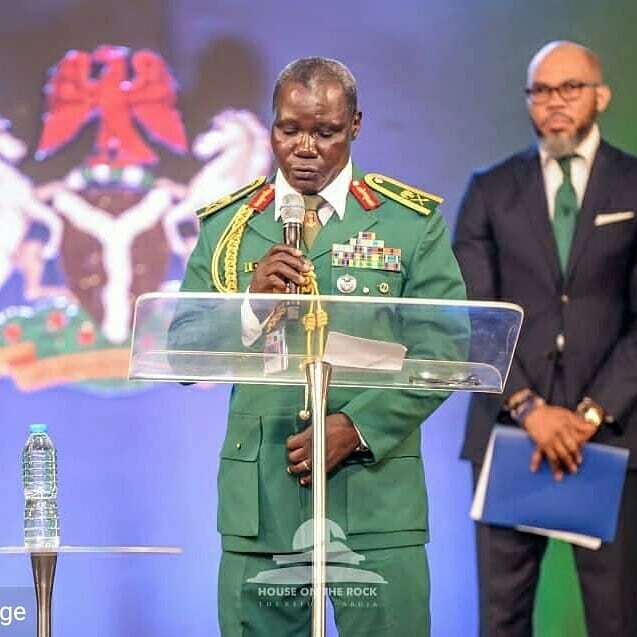 Also speaking, the representative of the Chief of Defence Staff, General Gabriel Olonisakin, Major Gen. H.P.Z. 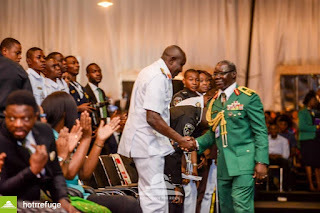 Vinteneba expressed the gratitude of the armed forces to the Church and said the honour will spur the Military and the Police to continue in the good stead of protecting the Nigerian territory and its people. 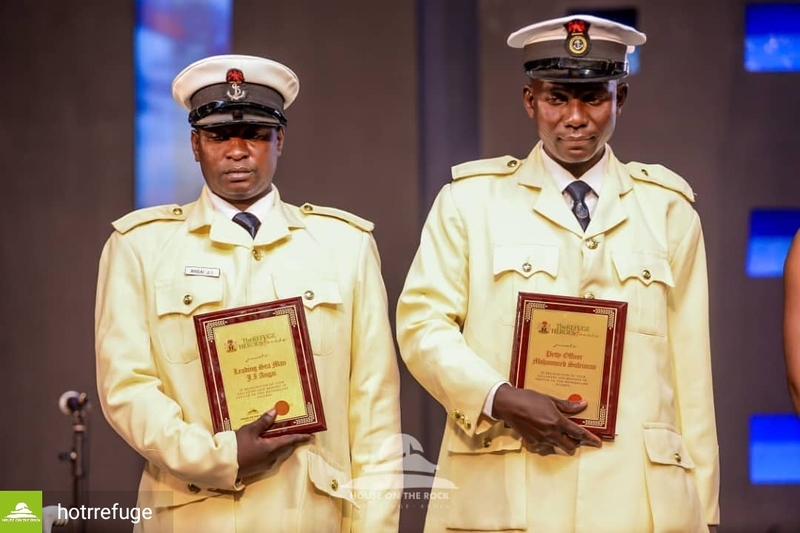 He said the award was a confirmation that their service to the nation was not forgotten.